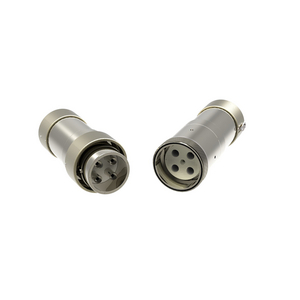 Flameproof Exd connector for control and low/medium power applications. 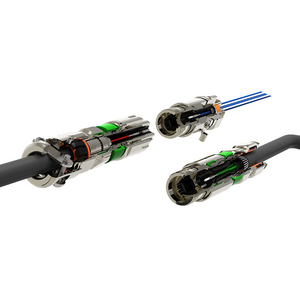 4 or 8 way Connectors designed for the safe and simple installation of optical equipment in to hazardous areas. 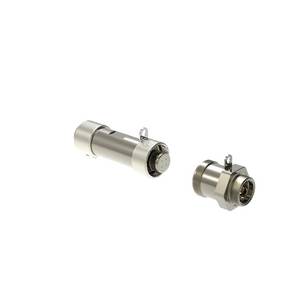 Flameproof Exde connector designed to allow for live mate and de-mating of signal and low power in hazardous areas. 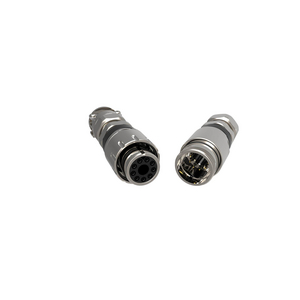 Flameproof Exd connector for large core, medium power applications.